I agree.. They claim removing it reduces weight and "enhances their on ice performance" or some hooplah like that but c'mon.. That's a straight up practice jersey they've got now. The full bodied shark on the shoulder looks really out of place too. Should've gone with that fin logo they've had in the past. I'm with you guys, needs the bottom striping. They also have a weird love of extra patches, overkill IMO. This. And the numbers on the front. Hideous. Only the Sharks could remove an entire set of stripes and still have a jersey that looks too busy. I want to see what our jersey is going to be for our outdoor game! 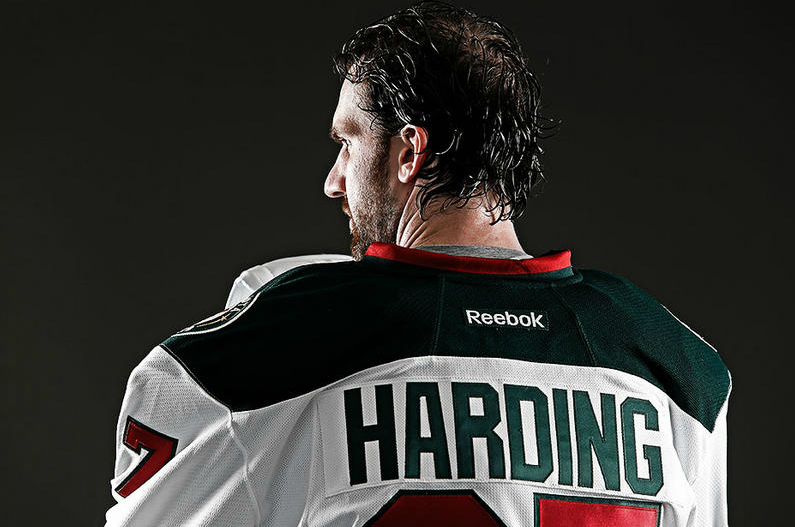 I hope it has a nice classic look to it, ala 2003 third jersey! 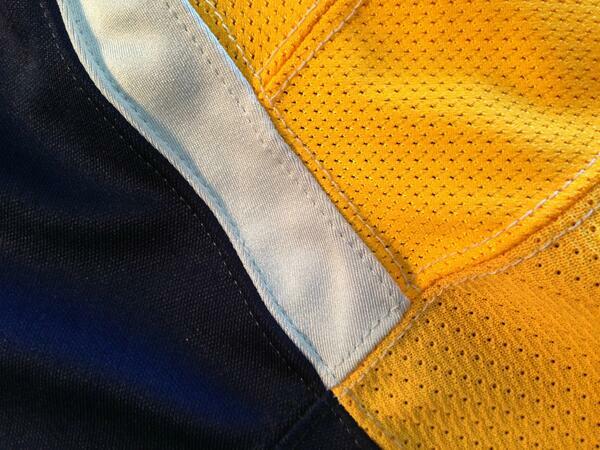 And PS mentioned it looks like a practice jersey, which it definitely does. Throwback? what bring back the teal and eggplant? Team designers should just study the history of the Vancouver Canucks sweaters. They have always had the coolest jerseys. Even the V era. It may be hideous but it's supreme in the retro cool department. Same with the Skate era. And to top it off nothing is cooler than the stick and rink logo. Only the Maple Leafs can compete with Vancouver, and of course the Biltmore Mad Hatters. If they weren't linked to the Rangers I would definitely have one of those sweaters! The only Vancouver uniform I liked was the black, red and yellow skate one they had during the days of Bure. That was a nice colour scheme and I'm kinda surprised nobody has used it since. I don't get why there's been an orca on the front of their jersey for so many years now. The stick-in-rink is cool and definitely should be used full time by them but personally I wouldn't put it up there with the best in the league. The Whalers did blue and green better. Funny, I always thought the stick and rink logo was just lazy. Like they needed a new logo and picked one in 5 minutes. A lot has happened in the past week or so, big photo dump coming! Looks great if you ask me! 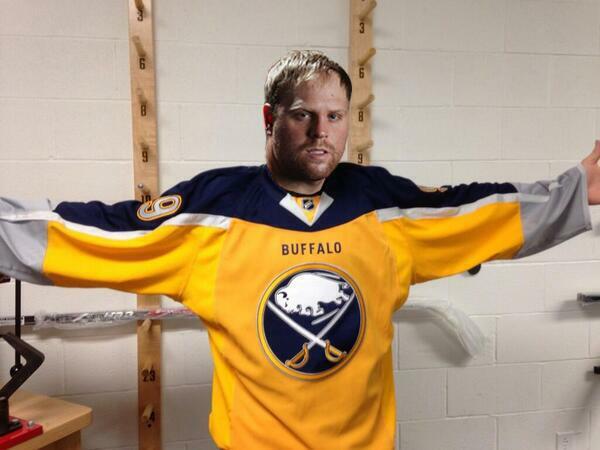 Expect to see a new Buffalo Sabres alternate pretty soon.. I know I posted the same stuff back in July but now I mean it haha.. There's a lot of teaser photos that their Twitter/Facebook accounts put out and it's interesting to say the least..
Rumours say a yellow sweater with a blue back and the original logo being used 3 times like in the 70s.. There's a lot more teaser images out there but they don't really reveal that much more. 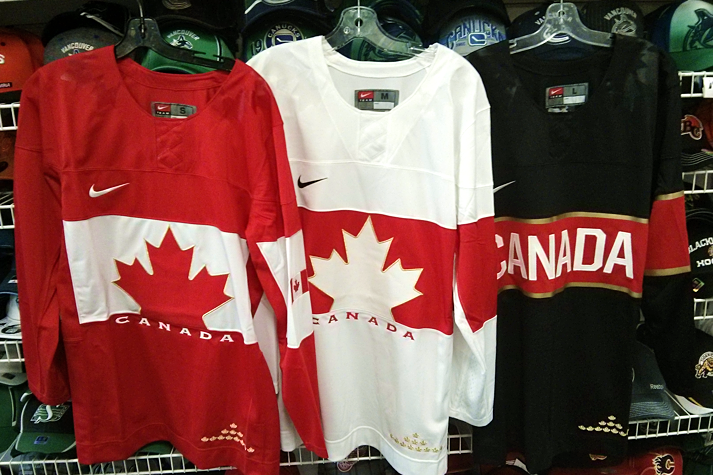 Changing gears, a couple of international teams revealed their look for the upcoming Olympics. Those fake lace-ups are disgusting. I had a feeling Nike would wreak havoc on the Olympics. America had a perfect set back in 2010, one of the best dressed international teams ever IMO. Now they look like they misplaced their luggage but luckily the USA international soccer team was nearby playing a friendly and loaned them their uniforms. I don't even know what to say about Russia.. Can't wait to see how bad they ruin Canada! Those USA uniforms are so awful. It's hard to cheer for the team while actively rooting against the sweater. 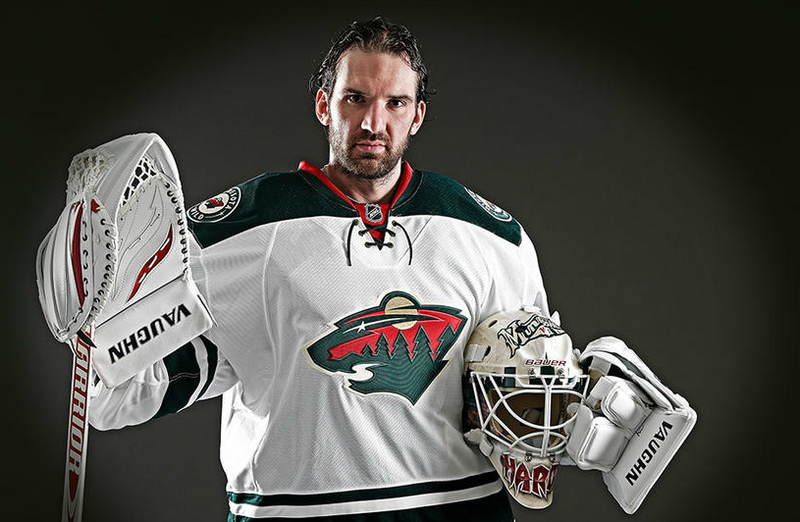 Now this Sabers gear, this very much intrigues me. I want to see that so hard. This could be super hot. With the Wild, are the terrible christmas elf uni's being replaced as well. That's what I gots to know! Thanks for posting Petr, I completely agree with your take on the different uni's. 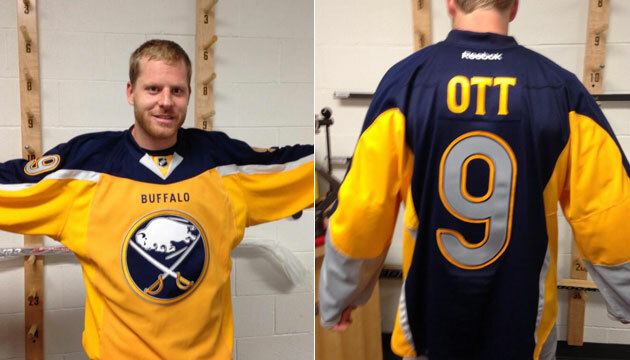 Minny's are great, interested to see what the Sabres unveil, and the Olympic sweaters are just... ugh. Those USA jerseys look better suited for men's figure skating. USA's logo looks old-school. My guess is that they wanted to look like Captain America and Pacific Union Railroad all in one. USA's logo itself is fine. I kind of like it. It's the fake laces, and especially the stars, that are beyond terrible. 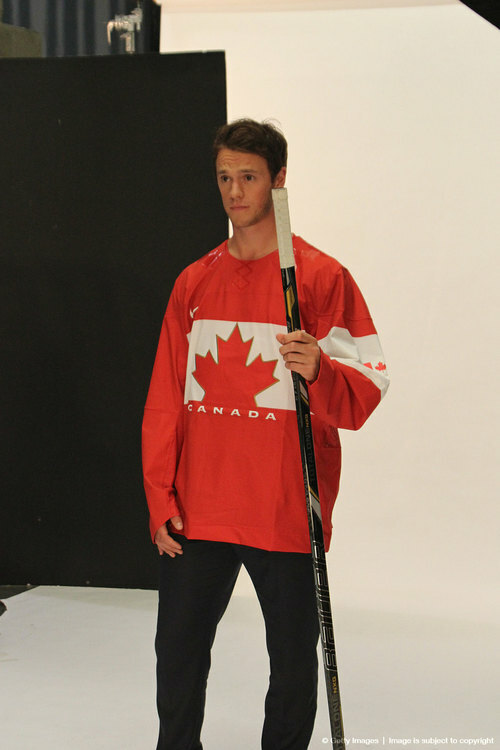 Tough to judge any jersey Ott's ugly mug is modelling. I instantly want to punch it. Overall it looks too busy and choppy (? ), like a bunch of mismatched parts sewn together. That off-color panel across the front throws me off. Maybe there are some nifty throwback elements I'm missing. Hahahahaha... all my likes to you. ...Can't wait to see how bad they ruin Canada! 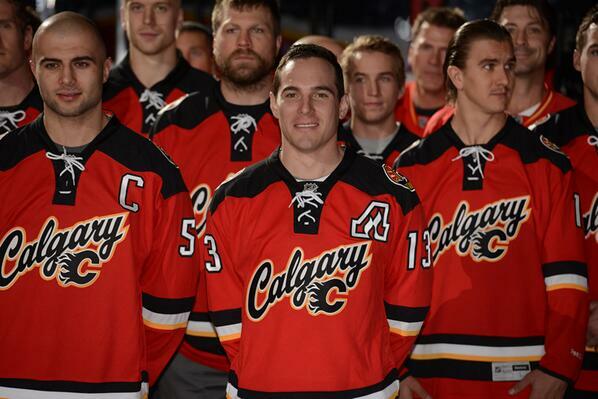 Hahaha what the... they are on a roll with bad jerseys. Ugh. Just looked at the USA jerseys again. You hit the nail on the head. Remove the crest, add some sequeins and we have new Olympic figure skating uniforms. The new Buffalo sweaters are hideous. Almost as bad as their slug logo. The fake laces are terrible too. Ha! Those do look like a cheap athletic pullover from target. I don't understand the fascination with the single arm band. It looks silly. For a teaser of the AD20 gear.